Maika-Evelyn Branch resides in Moncton, NB, where she attends middle school. Having a Dutch mother and a French-speaking father, she learned to speak three languages at a young age and soon discovered a passion for reading and writing. 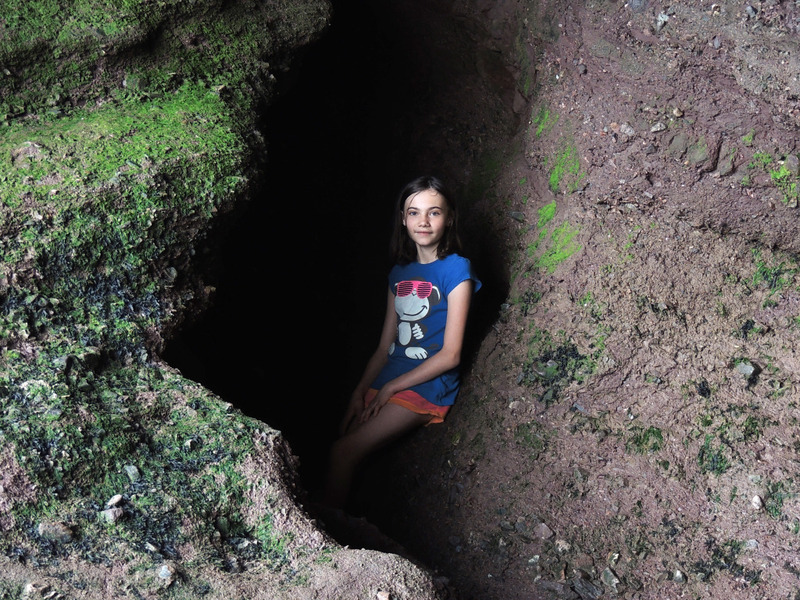 Maika’s first book, Calagarmii Cliffs, started out as a personal summer project she wrote at age ten. Calagarmii Cliffs was published independently by Redemption House Publishing in April 2013 and to date has sold nearly 1,000 copies. Due to the success of her book, as well as to her on-stage presence, Maika is often called upon as a motivational speaker for small and large audiences. 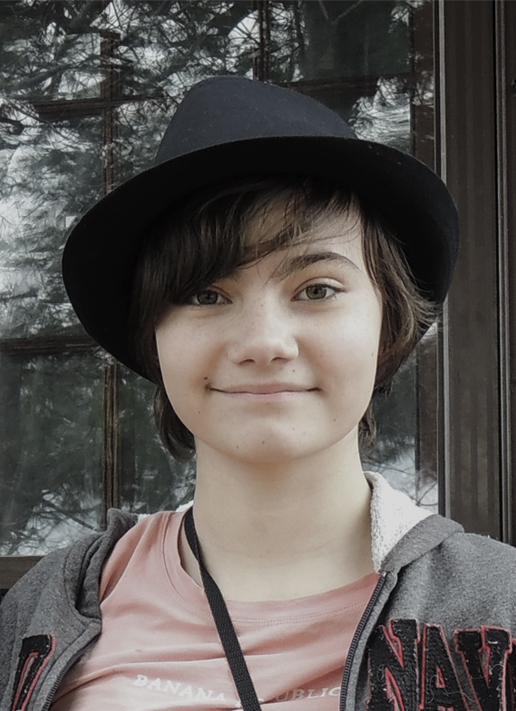 Maika also offers creative writing coaching for children and pre-teens. Early in 2016, Maika was accepted in the The Writers in the Schools Program (WiSP). The program is funded by the anglophone sector of the New Brunswick Department of Education. Maika is now presenting writing workshop in elementary and middle schools across the province of New Brunswick. In August 2015, at age twelve, Maika-Evelyn finished a new manuscript, entitled Sisters of Serenah, a fiction fantasy for young adults. This second book was launched April 30, 2016.